Tailgate parties are a great part of American culture. The events are hugely popular with college football games and Jimmy Buffett concerts but have become important parts of many other entertainment events such as professional football, auto racing, soccer and even some weddings. There are tons of different ways to tailgate and none of them are wrong, but it's a good idea to enjoy a margarita while you party. Here's a few reasons why margaritas are the perfect tailgate beverage. 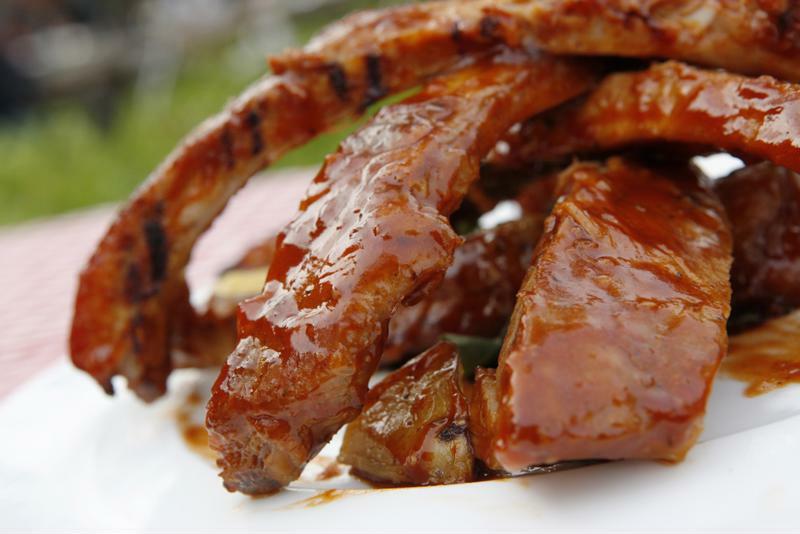 Whether you're grilling up a few cheeseburgers with your family or indulging in a rack of ribs from your friend with a smoker, a margarita is an excellent taste pairing. Margaritas are cold, sweet and sour. They complement spicy, smoky and fried food perfectly. At your next tailgate party, pick a few foods to cook up that you'll love with a fresh-made margarita. Margaritas taste great with tailgate food. Like grilling and barbecues, lawn games have become an essential part of tailgate parties. Corn hole, ladder ball, beer pong and dozens of other games are a parking lot staple before sporting events and concerts. They're a great way to pass the time and make new friends. Margaritas are an excellent complement to these games. Easy to hold in one hand and delicious to drink, you can't do better than a margarita. Try making up your own themed games based on the drink you're mixing or the event you're going to see. Bring a frozen concoction maker to your tailgate festivities. Bring your frozen concoction maker to the tailgate party to have some real fun. 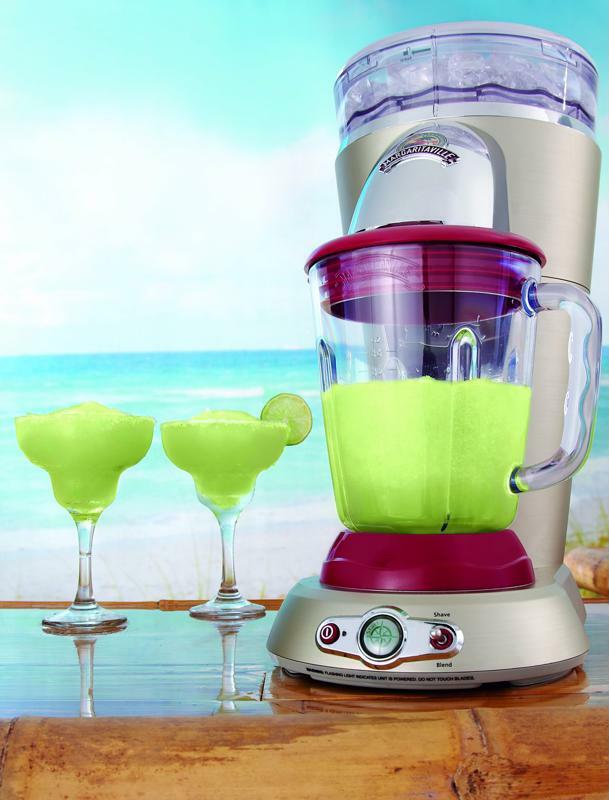 You'll be able to whip up standard frozen margaritas and dozens of other cocktails in your margarita machine. This is an excellent way to make specialty cocktails for your friends. The purpose of a tailgate party is to have fun before your event and it's difficult to not have a good time with a margarita in your hand. Relax, meet some new friends and prepare for your concert or game with a few margaritas at your next tailgate party.